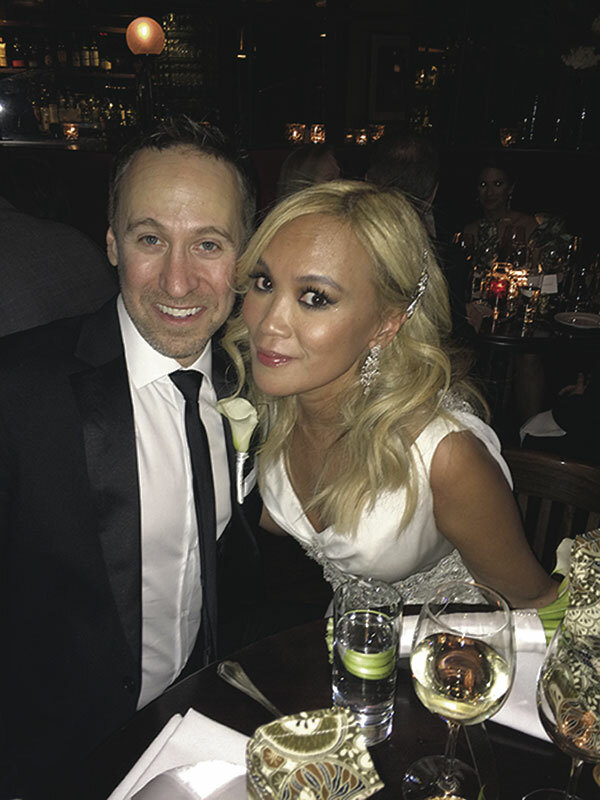 Patricia Limanouw, daughter of Wies Limanouw of Jakarta, Indonesia, and the late Hans Limanouw, was married Feb. 13, 2016, to Brad Blumenfeld, son of Beth and Evan Kramer of West Orange and Larry and Carol Blumenfeld of Verona. The ceremony was officiated by Rabbi Matthew Reimer of the Shul of New York and was held at the Jade Hotel in Manhattan. The new Mrs. Blumenfeld is a graduate of the Royal Melbourne Institute of Technology in Australia. She is a senior vice president at Vizeum in New York City. Mr. Blumenfeld is a graduate of Livingston High School and Arizona State University. He is president of Intapol Industries in Jersey City. 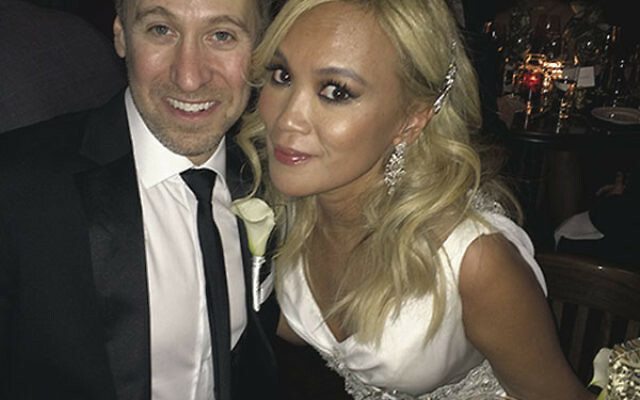 After a honeymoon in Bali, the couple resides in New York City.